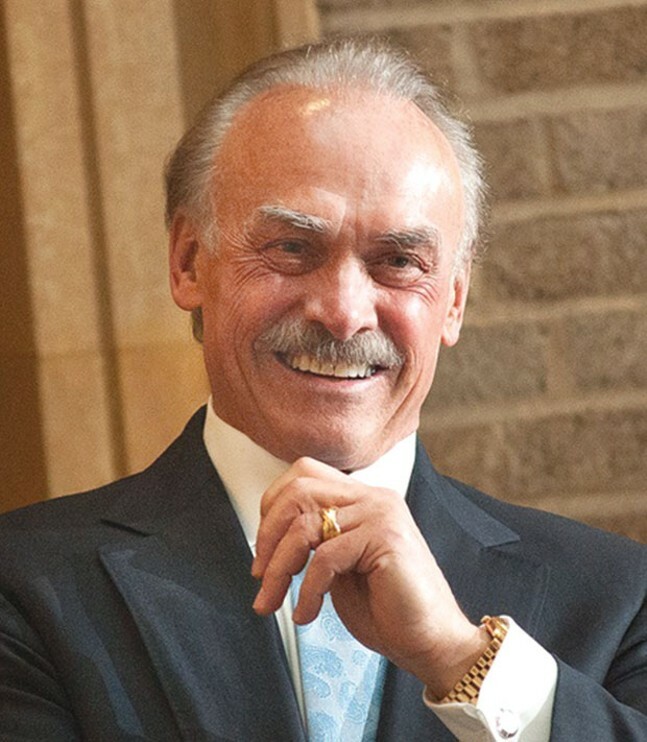 Even amidst the civic icons who are the 1970s Super Steelers, Rocky Bleier’s story always stood out. An underdog from the start — he was the 417th pick in the 1968 NFL draft — Bleier was drafted into the Army and suffered a terrible injury in Vietnam, only to battle back and start at halfback for a team that won four Super Bowls. 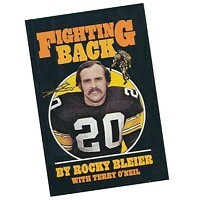 Still, Bleier thinks that his story (though previously told in his book Fighting Back and its 1980 TV-movie adaptation) is known to many people only in broad strokes, and that younger Pittsburghers don’t know it at all. 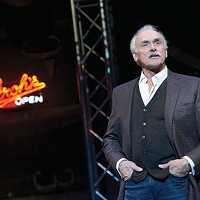 At age 70, he tells it anew in The Play, a one-man show written by Gene Collier and getting 14 performances at Pittsburgh Public Theater. 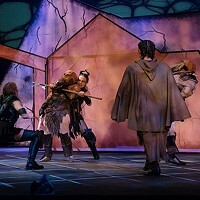 Interviewed one day before rehearsal, Bleier says The Play was partly inspired by successful one-man stage shows by former athletes like Mike Tyson. Film producer and Steelers part-owner Thomas Tull connected Bleier to Collier, the Pittsburgh Post-Gazette sports columnist who’d co-written The Chief, the Public’s oft-revived hit about legendary Steelers owner Art Rooney Sr. A one-night performance of The Play, at Heinz Hall in September 2015, led to a slot at the Public. 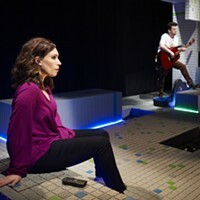 The play’s voice is casual, spiked at times with Collier’s distinctive brand of sarcasm. The material ranges from Steelers anecdotes to a somber reflection by Bleier, an advocate for veterans’ issues, on the drawbacks of America’s all-volunteer military. 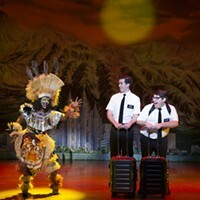 Themes include Bleier’s life-long desire to be a hero (he partly blames 1950s TV Western Shotgun Slade) and ruminations on what he calls “the randomness of life,” whether involving a grenade in a rice paddy or a bizarre play on the football field.